Missouri’s Supreme Court has effectively overturned state caps on non-economic damages that can be awarded in medical malpractice cases. Read more about about the decision here. The court ruled today in favor of Deborah Watts, who filed suit against Cox Medical Centers in Springfield for injuries her son suffered at birth in 2006. A jury had previously awarded Watts over $1 million in non-economic damages for the injuries, but state legislation enacted the year before limited any such award to $350,000. 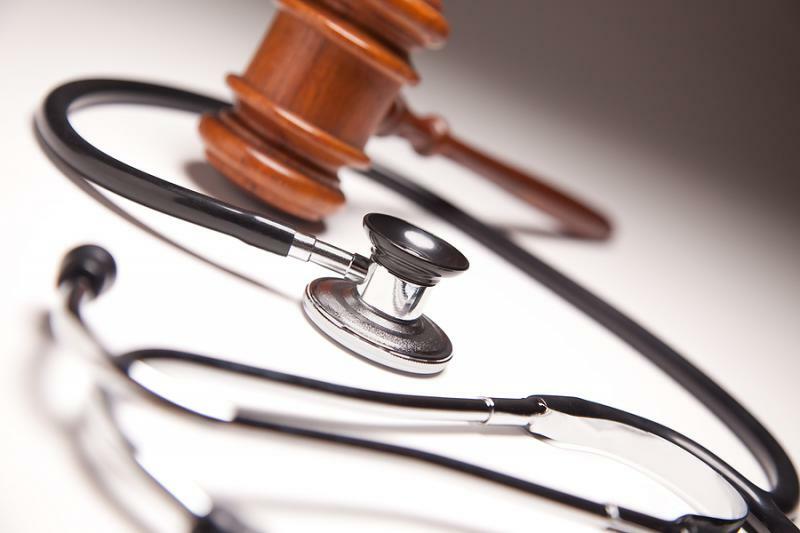 Tom Holloway, with the Missouri State Medical Association, worries today’s court decision reversing that cap will lead to higher malpractice insurance and health care costs and make Missouri a less attractive place to practice medicine. Lawyers representing Watts said the caps aren’t necessary because a judge has tools to respond to any ‘excessive award.’ They also cited state insurance department reports showing that malpractice claims filed against all health providers in Missouri have actually been steadily declining over the last decade, even before the state passed the caps.